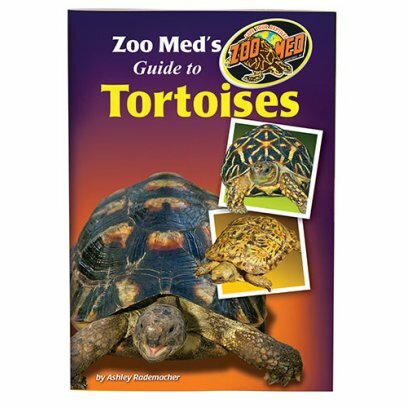 Zoo Med's Guide to Tortoises by Ashley Rademacher is intended to be an introduction to the care of tortoises and should help you decide if a tortoise is the right pet for you. Published 2008, hardcover, 355 pages, 285 colour photos, 2 drawings and 4 distributional maps. 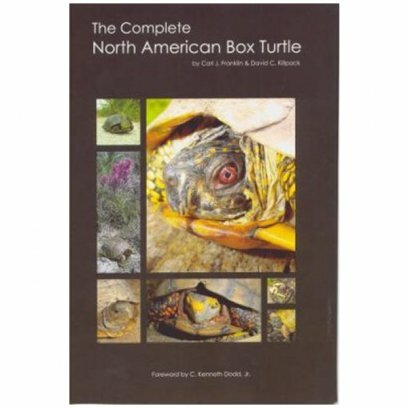 The standard work on the natural history, ecology and captive breeding of the yellowfooted and the redfooted tortoise, with additional information on threats and culture. 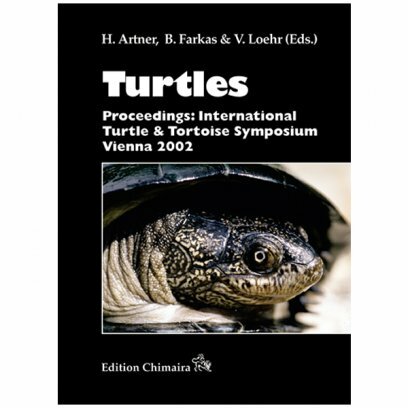 All recently published books on these beautifull tortoises find their bases in this book by Vetter and Vinke. Francfort 2011, hardcover, 559 pages, more than 700 illustrations, mostly in colour. 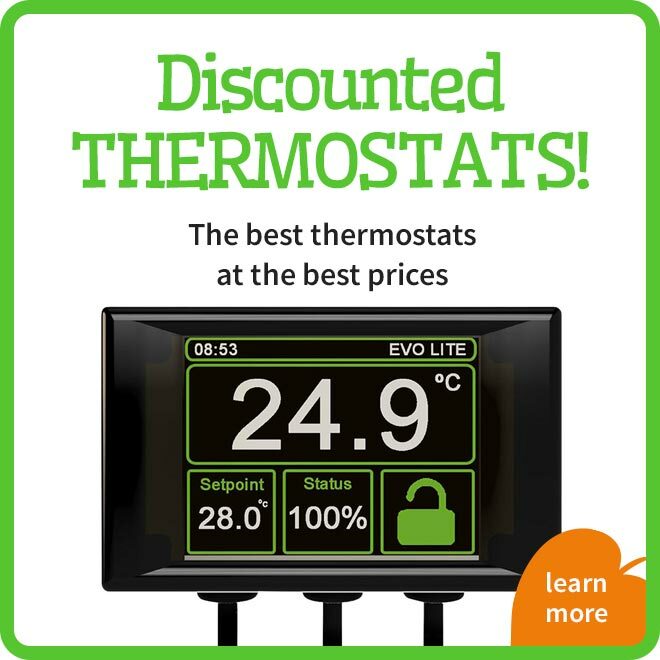 Co-authors Jiri Zych and Ondrej Hes. English Translation by Donald W. Stremme, V.M.D. 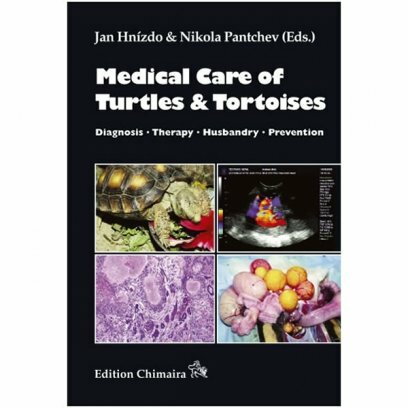 With the chapters, Turtle Anatomy and Physiology, Biology and Husbandry of Turtles, Brumation (Hibernation), Protection of Chelonian Species, General Chelonian Medicine, Clinical Nutrition, Basic Principles, Clinical Examination, Examination of Organ Systems, Special Investigative Techniques (Laboratory Testing), Turtle Parasites, Selected Viral Disease of Turtles, Electron Microscopy, Pathomorphological Diagnosis, Administering Medications, Anaesthesia and Surgery, Surgery, Special Section - Common Turtle Diseases. 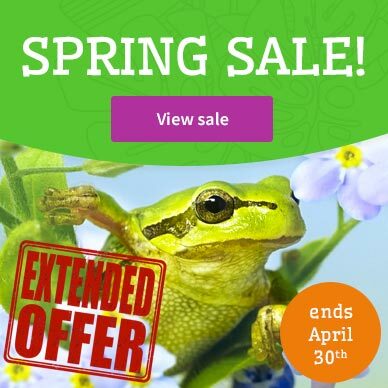 Jan Hnzdo is the medical director of two animal hospitals in Prague (Czech Rep.) that specialize in surgery and the treatment of exotic species. 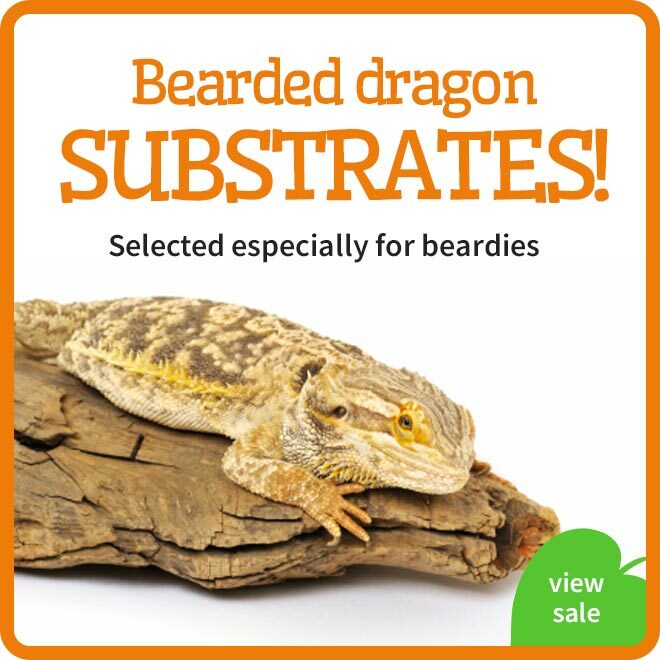 A large number of the exotic animal patients are reptiles. 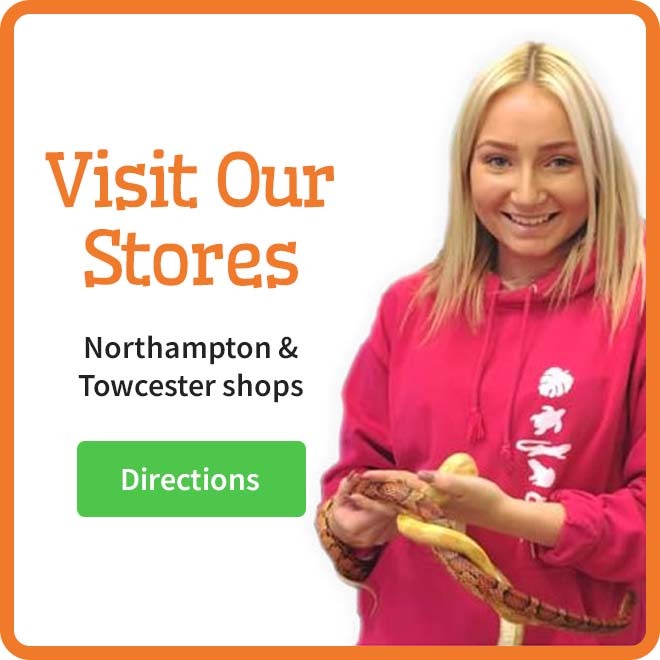 Nikola Pantchev from VetMed Lab Ludwigsburg (Germany) is one of the leading parasitologists in Europe for exotic species; this has been demonstrated in numerous publications. 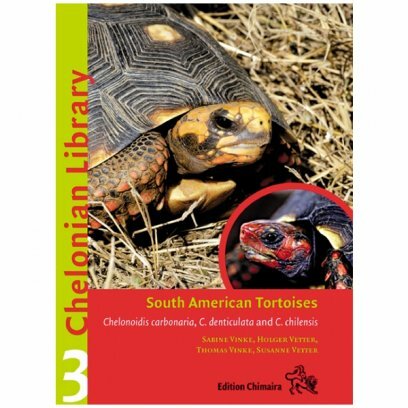 This book is the most up-to-date compendium on chelonian diseases, including their diagnosis and treatment. 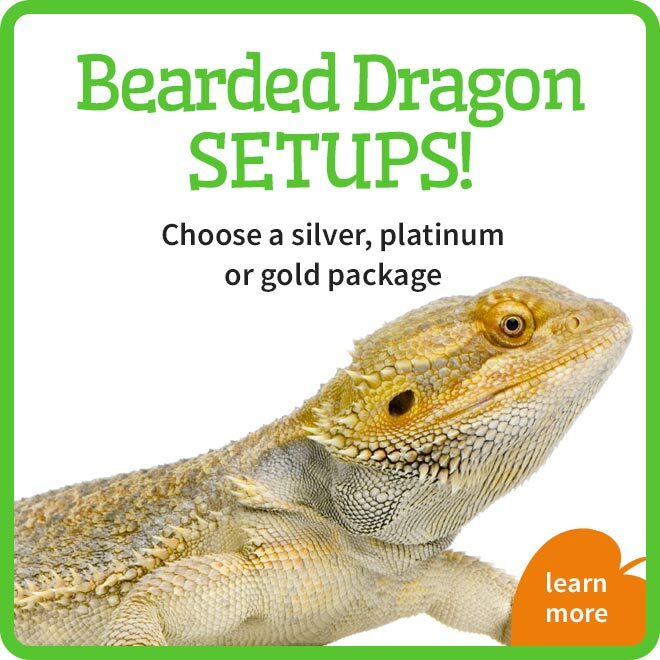 However, the book also focuses on preventive medicine through inclusion of species-specific husbandry information to help prevent common husbandry mistakes, which may cause disease or injury. Star tortoises are without a doubt some of the most attractive tortoises on the planet, with beautiful yellow and black "star" patterns on their shells. 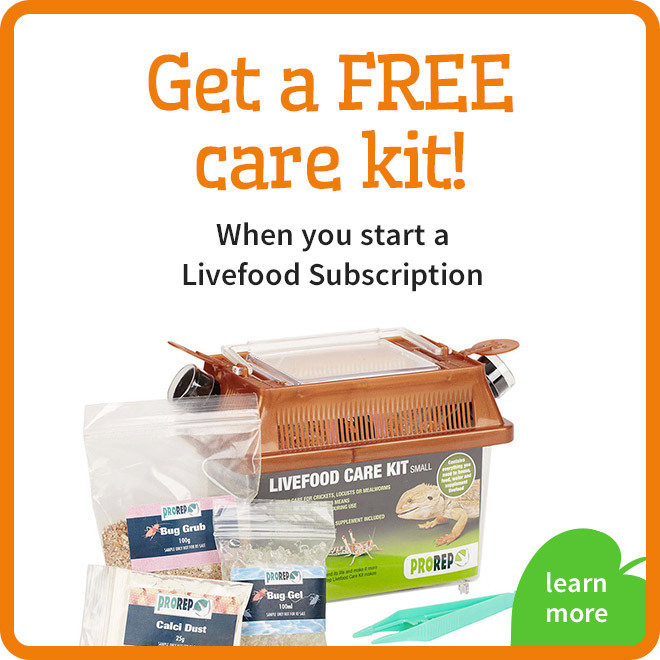 As captives, they require a watchful eye and warm, dry conditions to thrive. Captive-hatched offspring are becoming increasingly available from tortoise breeding programs. 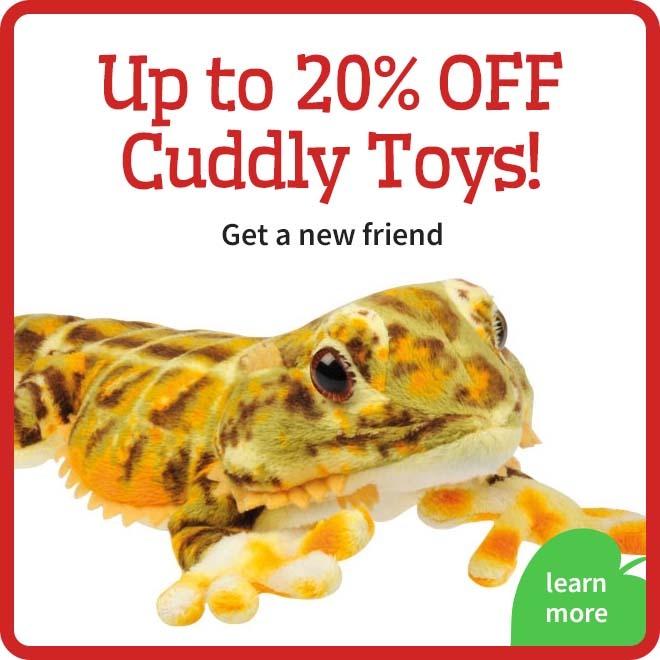 These tortoises are not only enlarging the population of Star tortoises, they are allowing hobbyists to share their lives with these marvelous tortoises. 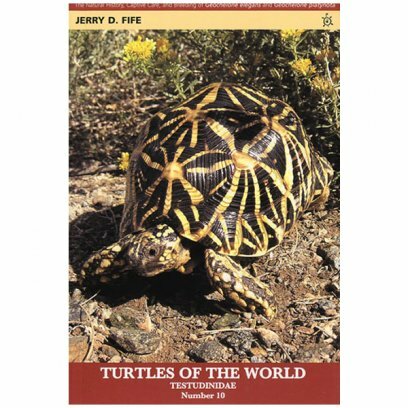 In Star Tortoises, expert tortoise breeder Jerry Fife presents insights into the captive care and breeding of Indian Star tortoises, Sri Lankan Star tortoises, and the rare Burmese Star tortoise, which is currently listed as one of the world's 25 most threatened turtles. 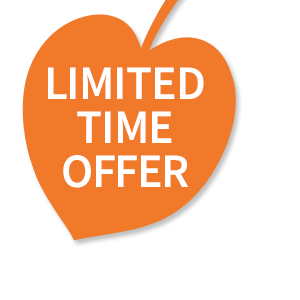 Star Tortoises contains detailed information on indoor and outdoor enclosures, proper feeding and nutrition, breeding, egg incubation, care of young tortoises, and health information for all levels of keepers. 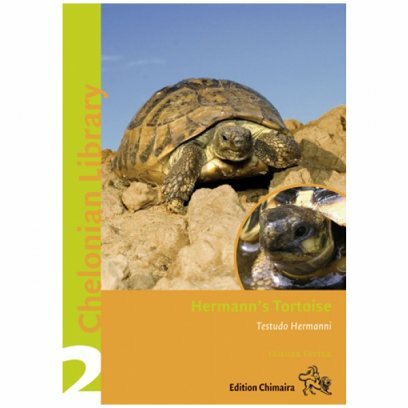 Included is an interesting chapter on the lives of these tortoises in nature with insights from Anslem de Silva, an expert herpetologist who is intimately familiar with these amazing tortoises. Red-footed tortoises (Chelonoides carbonaria) have been popular tortoises in the pet trade for decades. These medium sized tortoises are not only beautiful and hardy but they are also one of the most personable tortoises being kept in captivity. 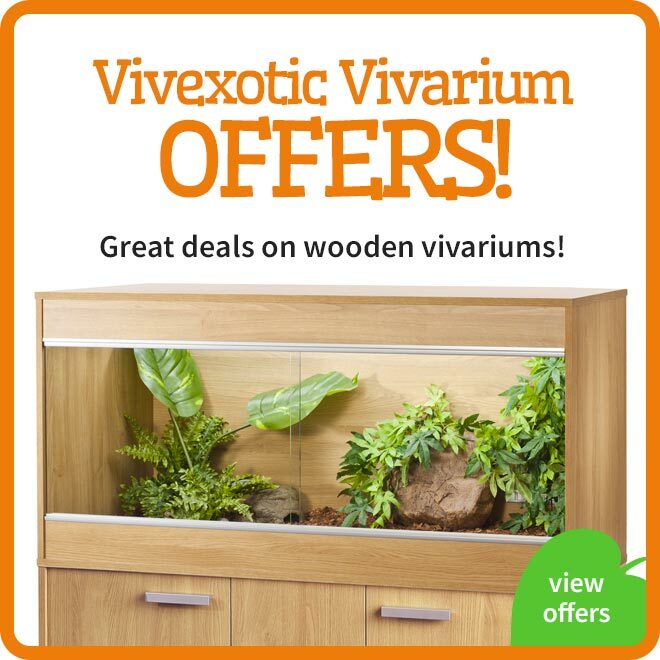 They are native to South America and thrive in a variety of habitats. 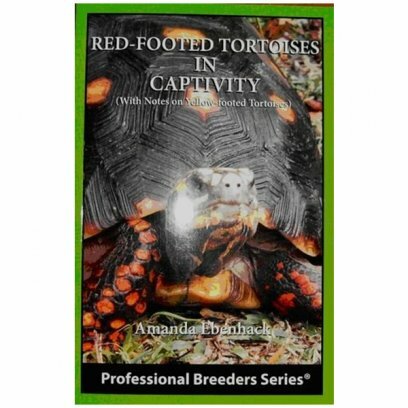 This concise and well written book will show readers how to properly care for both red-footed and yellow-footed tortoises. 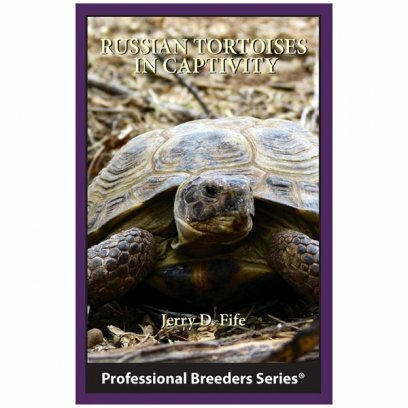 By offering and illustrating attractive caging ideas, plans for a proper and varied diet, advise on captive breeding, and health care tips, the author will help readers keep their tortoises happy and healthy for years. 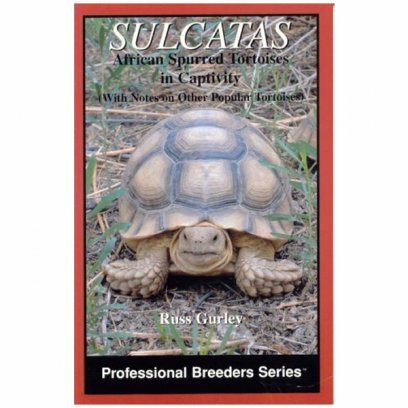 A range of books covering tortoises, their behaviour, requirements and natural environment. 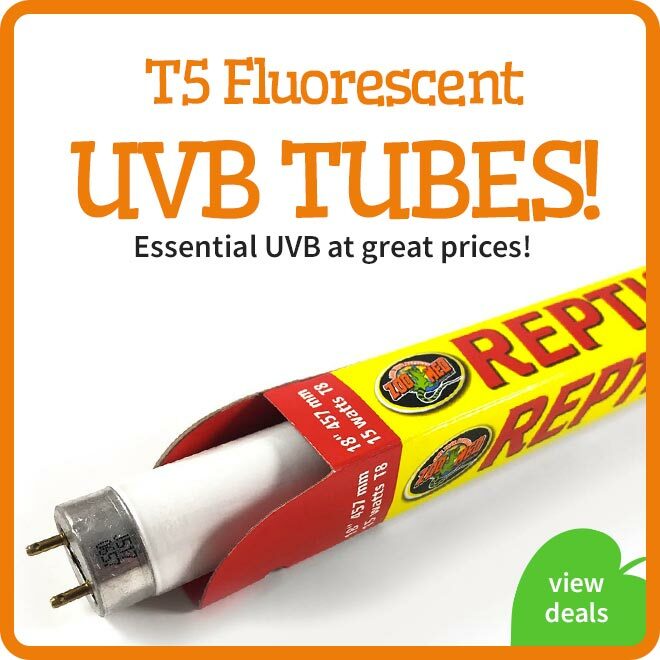 From practical keeping tips to educational texts. 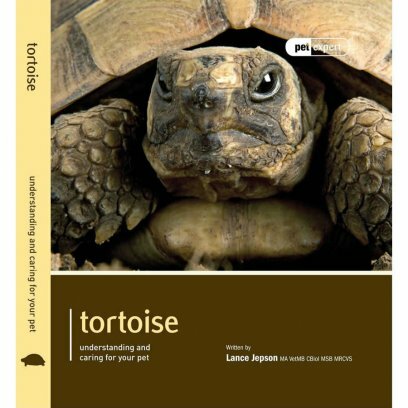 We have made sure to include books on all of the common pet tortoises as well as some rarer and protected species to ensure we have an appropriate book for all keepers and enthusiasts.